Todd has served our country as a member of the US Navy SEAL Teams and has worked globally for our government. He has served the State of California as a Law enforcement officer for the California Highway Patrol. 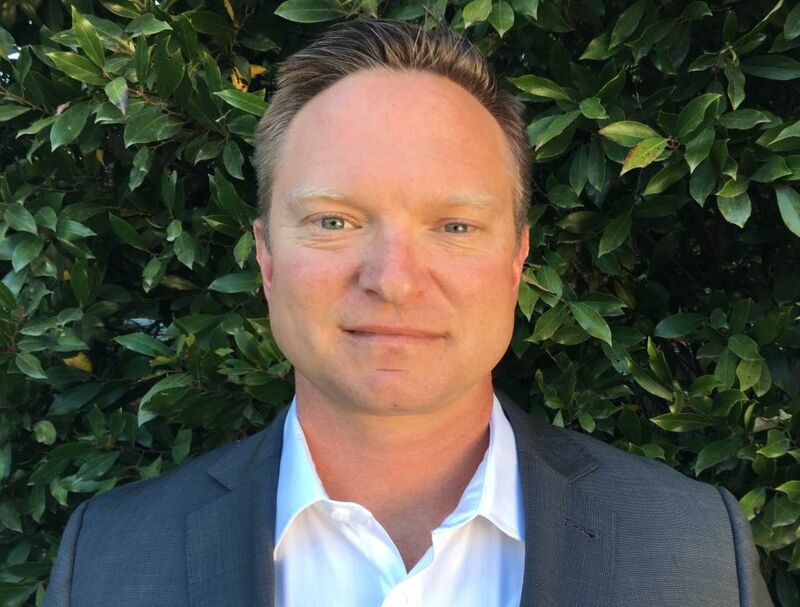 Todd serves as director of security for one of California’s largest Agricultural companies. He is one of the principals in a global risk mitigation and security firm comprised of diversely skilled subject matter experts with varying backgrounds and skill sets that combine extraordinary capability, relentless work ethic with noble services. Todd is a multi-disciplinary operator with over 20 years of government and local law enforcement experience He serves transnational corporations and select private entities. Todd Consults on the following: Threat & Vulnerability Assessments, Kidnap, Ransom & Extortion (KRE), Facility Security Plans, Emergency & Disaster plans, Courier Services, Executive Protection, PSD, Penetration Testing and more. Todd utilizes his network that includes US Secret Service (White Collar Crime), US State Department, FBI, and relationships with local law enforcement to create rapid solutions for the afflicted globally. He prides himself in his ability to rapidly create crisis contingency plans on whatever scale globally applying immediate attention, skilled personnel and engaging in a moments’ notice.